Hi everyone – today I’m sharing my Rebecca Campbell Rise Sister Rise review. It’s a beautiful, feminine book that I think many of you will enjoy and resonate with, as I did. 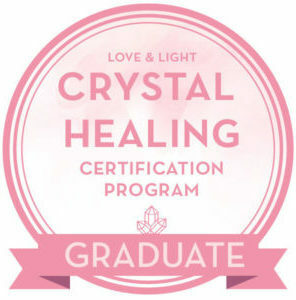 Today I share Krista Mitchell’s Crystal Reiki review with you guys! I recently had the privilege to read Krista’s latest book and in short, let me share that it’s awesome! Rebecca Campbell: Light is the New Black is an eBook that I have finished recently. It’s one I loved so much that I REALLY wanted to share it with you. It’s SO worth the read! Today I am sharing Healing Crystals an A-Z Guide book review. I am purely reviewing this because I wanted to share with you some of my go-to crystal books. I am also privileged to be able to give away a copy of this eBook because I work for Healing Crystals.